VISHNU CHEMICALS is a trusted enterprise engaged in the Manufacture, Export, and Supply of premium Industrial Chemicals. The wide spectrum of Industrial Chemicals offered by the company comprises of Boiler Water Treatment Chemicals, Cooling Water Treatment Chemicals, Chiller Water Treatment Chemicals, Reverse Osmosis Chemicals, and Descaling Chemicals. The company is well aware of the market scenario and keeps itself abreast of advanced technology. 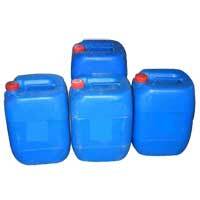 The company has employed a proficient team of experts for maintaining quality in its Chemicals. Checked on various parameters by adept professionals, the Industrial Chemicals offered by the company have assisted it in earning well-deserved trust from the clients. With its efficient management techniques, the company has gained proficiency in meeting the bulk requirements of the products. 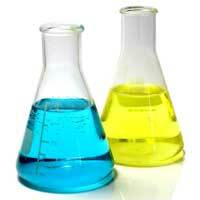 The firm has gained a competitive edge in the domain by promptly delivering its Chemicals to the clients.